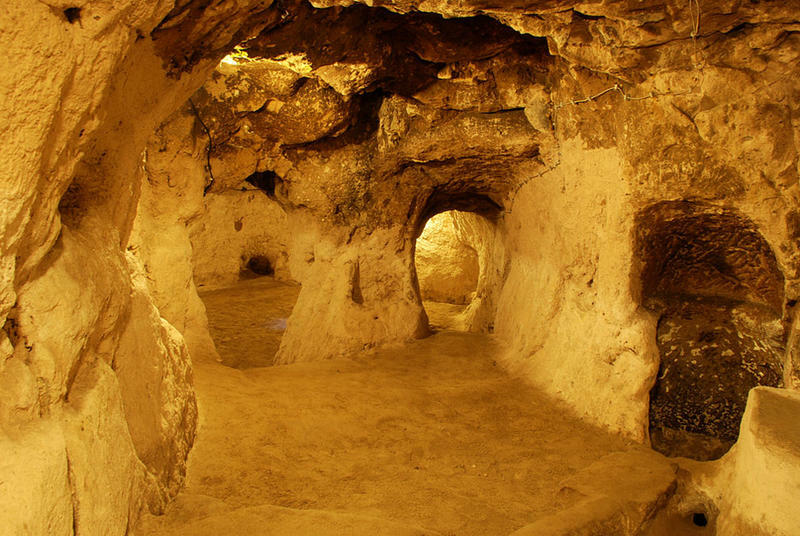 Derinkuyu is the largest excavated of several underground cities in the area of Cappadocia. 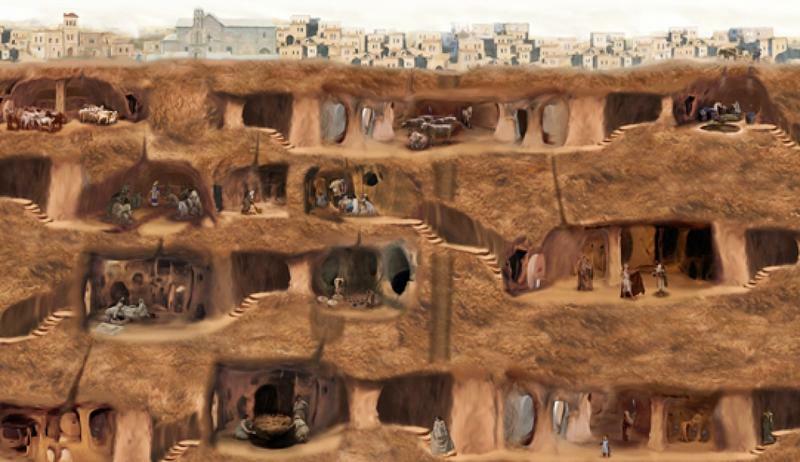 These pictures show just how amazing and complex this underground city is. 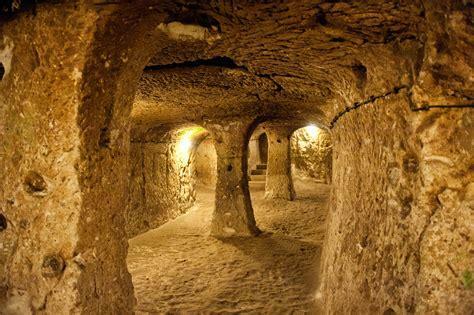 This huge underground city, which was built to accommodate 20,000 people and their livestock, was a refuge for hundreds of years in the Cappadocia region for the inhabitants to escape from threats such as war. An ancient multi-level city - not only did it accommodate people and livestock, but it was also equipped with stores that supplied food and other necessary supplies that they would be in need of for an extended period of time. 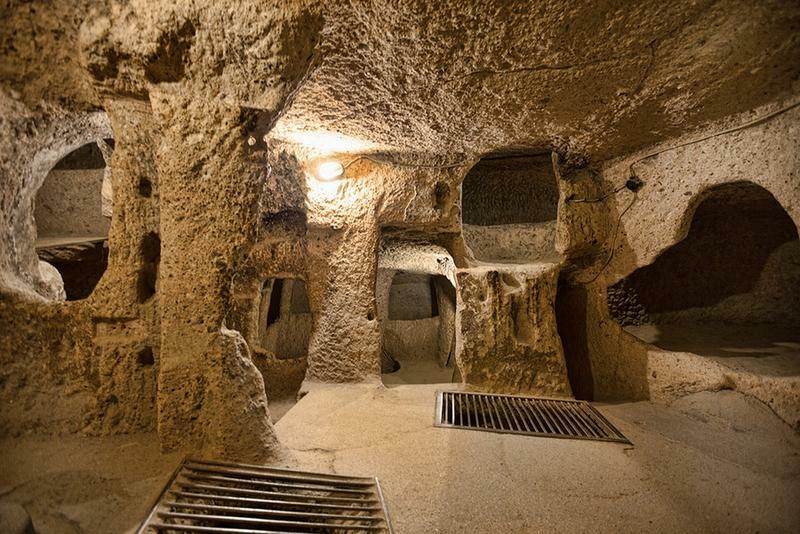 In this underground city, there were rooms and areas that were used for air circulation, water tanks, stables, cellars, refectories, storage rooms, chapels, and wine and oil presses. Derinkuyu had everything it needed for a society back then to live, just like they lived above the city. The floors could be closed off separately, and also the entire city could be closed off from the inside with the large stone doors. On the second floor is a huge room with a barrel-shaped vaulted ceiling, which was probably used for a religious school with the rooms off to the left as study rooms. Beginning with the third and fourth levels are several vertical staircases, which all lead to a cruciform church on the fifth level. 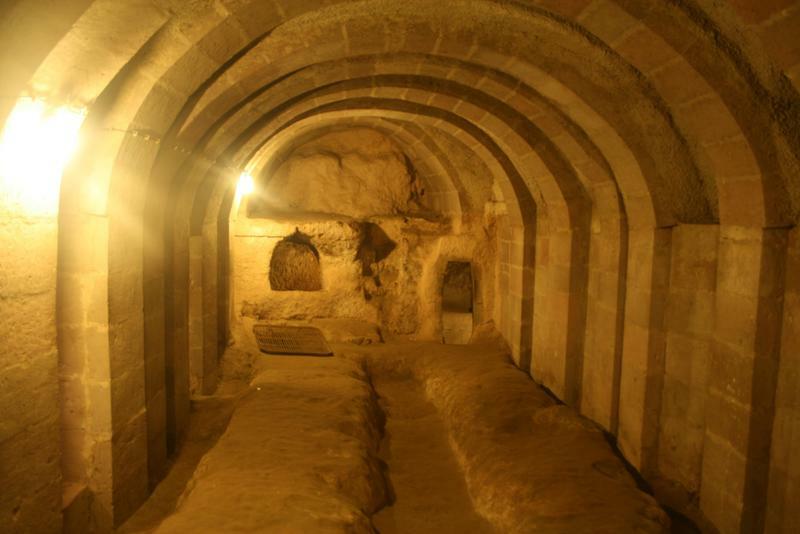 This underground city had a total of 18 stories that included kitchens, stables, churches, and even tombs where the dead could be placed until it was safe to allow for proper burial. During the Byzantine era, the city was completely formed and was used a lot as protection from the Muslim Arabs during the wars between 780 and 1180. 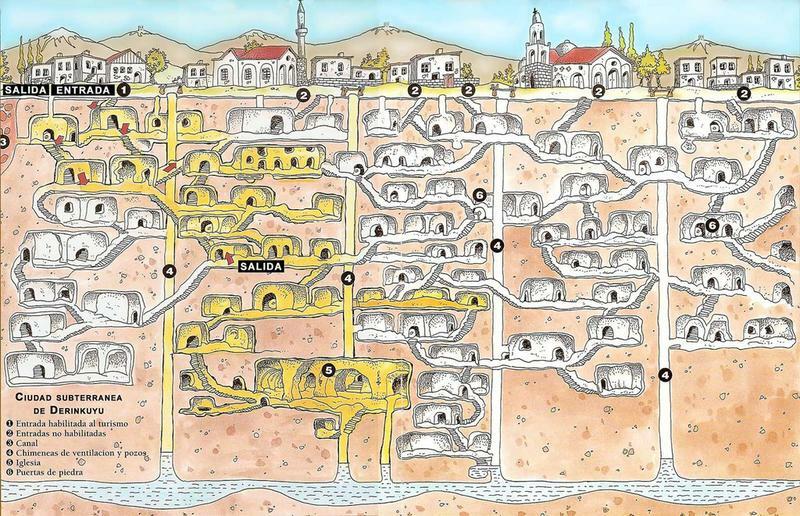 With the use of tunnels that went for miles, the city was connected to other underground cities. Also, during the 14th century, the underground cities were used by Christian natives as a form of protection from the Mongolian incursions of Timur. Once the Ottomans took over the region, the cities were used as refuges by the natives of the Turkish Muslim rulers. Who built these underground cities? Although it is hard to determine exactly when this underground city was built, it is believed that the Phrygians, who are an Indo-European people, built them around the 7th or 8th century BCE. What makes it hard to determine the age is that it was most likely built on an existing network of caves. The caves were probably built in the soft volcanic rock in the area. When the Phrygian language was done away with during Roman times, it was replaced with the Greek language and the inhabitants, who are now Christian, expanded the caves to deeper multiple levels to add chapels as well as Greek inscriptions. The large 180 foot ventilation shaft was most likely used as a well. The water from the shaft was provided for the villagers above ground, and/or those who were hiding underground. Even as late as the 20th century, there were still locals using the cities to escape from occasional wars. As recorded by a Cambridge linguist, who did research from 1909 to 1911, an event had taken place in 1909 when news of recent massacres happened at Adana, a lot of the population went into the underground cities, and for several nights, did not come out even to sleep. In 1923, the Christians were forced to leave Turkey and move to Greece, during a population exchange between the two countries. The tunnels were abandoned at that time. It was in 1963 that the tunnels were discovered again, when a man accidently found a strange room behind a wall in his basement. After further digging, he found the access to the tunnel network. The site of the underground city was opened up to visitors in 1969, with around half of it being accessible. 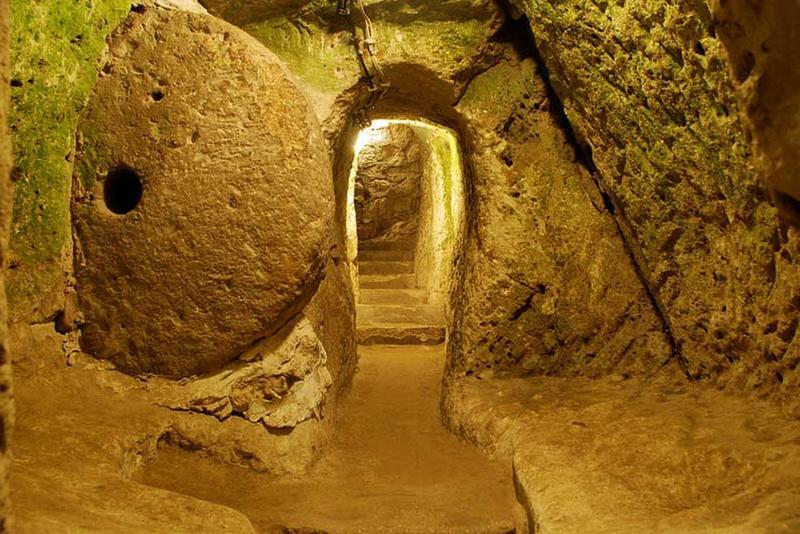 In the Nevsehir Province are several other underground cities, with Derinkuyu connecting to Kaymakli, another underground city, through a five mile long tunnel. These locations are now tourist attractions and remain generally unoccupied. There have been more than 200 of these underground cities that have been discovered, with at least two levels and 40 of those having three or more levels. The many tourists, who have visited these caves and cities, have raved about them, with many of them remarking about how interesting it was to experience what it was like back in ancient times. However, it might not be so wonderful an experience for those who are claustrophobic as there are some very narrow places throughout the city. Besides this city, another underground city was discovered in 2015, by some construction workers. 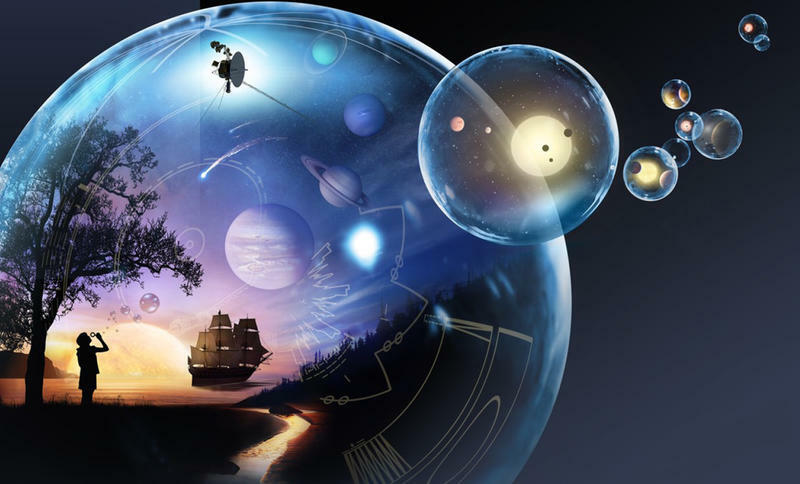 It was reported that it may be up to 5,000 years old, and may also contain waterways and churches.